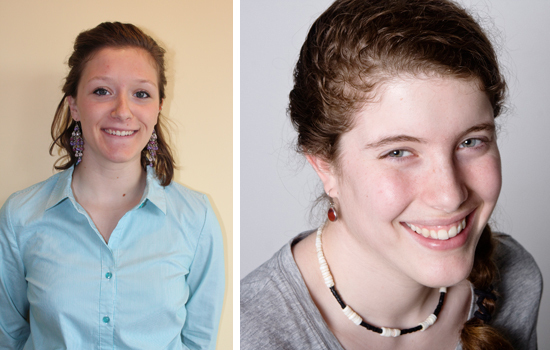 Three RIT students have won Fulbright fellowships for the 2015-2016 academic year. The winners will be formally announced during a special reception today. Established in 1946, the Fulbright student program administers highly competitive grants to foster international exchanges in education. 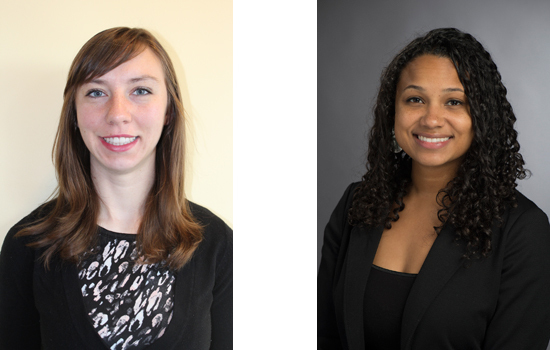 “Over the past five years, RIT’s had two Fulbright winners, so to have three at once is quite the achievement,” said Jenny Sullivan, assistant director of RIT’s Study Abroad and Fellowships office. The Office of the Provost is hosting A Celebration of Study and Work Abroad from 3 to 5 p.m. today in the University Gallery to formally announce the Fulbright scholarship winners. Kaylin Beiter, a biomedical sciences undergraduate student and Rochester native, will travel to Senegal to work with Dr. Coumba Toure Kane at Dantec Hospital in Dakar to study how HIV medication adherence struggles and drug resistance are leading to a growing degree of HIV viral diversity. History Estill-Varner, an ASL-English interpreting and global studies double major undergraduate student from Independence, Mo., will travel to the Dominican Republic to collaborate with the country’s National Association of the Deaf and the National Interpreting Association to build a sustainable Interpreter Training Program and assessment model to ensure that interpreters of Dominican Sign Language, LESDOM, are consistent and proficient, thus ensuring quality support services for deaf Dominicans. Rose Rustowicz, an imaging science undergraduate student from Amherst, N.Y., will travel to Iceland to work with a research team from the University of Iceland to conduct remote sensing at the Hekla volcano in order to create a multidisciplinary assessment of the landscape which will allow them to map and monitor hazardous and vulnerable areas. Yasmeen Smalley ’13 (biomedical photographic communications) was named as an alternate in the event that one of the other students declines or is unable to make their international journey. If selected, the Houston native will visit the Philippines to work with Al Licuanan and other researchers from De La Salle University to develop a photo-documentary featuring their research on environmental factors that have led to mass destruction of biodiversity in the coastal waters of the Philippines. The Fulbright U.S. Student Program is the largest exchange program in the country and provides funds for American students to live in another country for one year to teach English, conduct research or earn a graduate degree. Similarly, 40 international students from 25 countries attended RIT this year through the Fulbright Foreign Student Program.